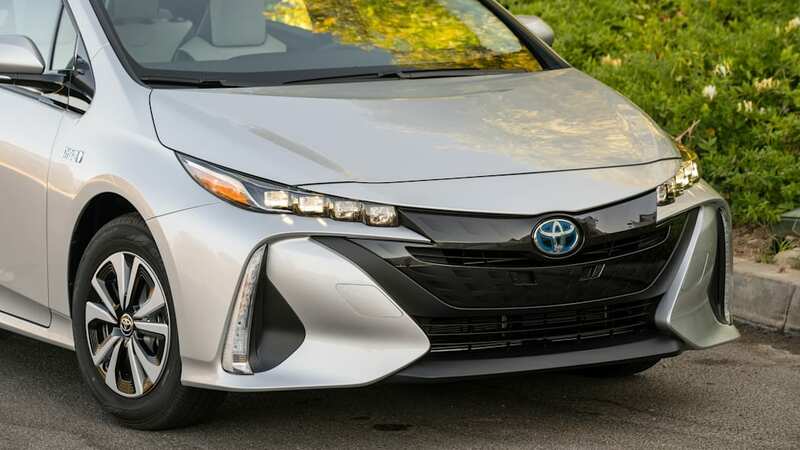 Oh, and you might get $4,500 back from the feds, too. 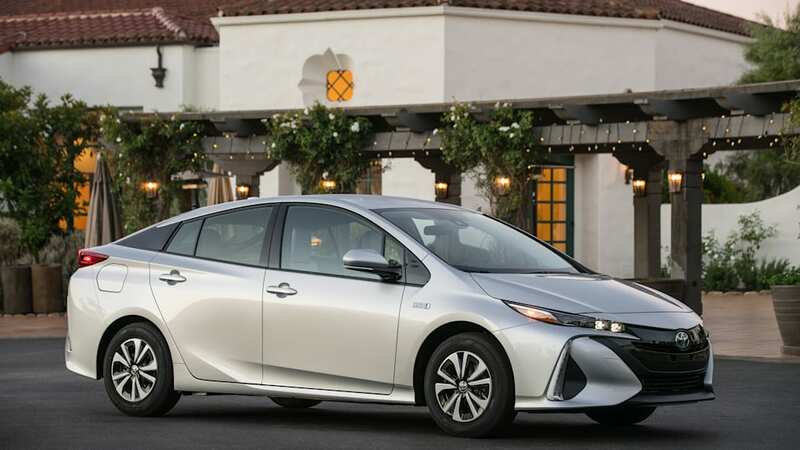 Would you want your fourth-gen Toyota Prius to come with 25 miles of electric range and pay about $2,000 less for it? 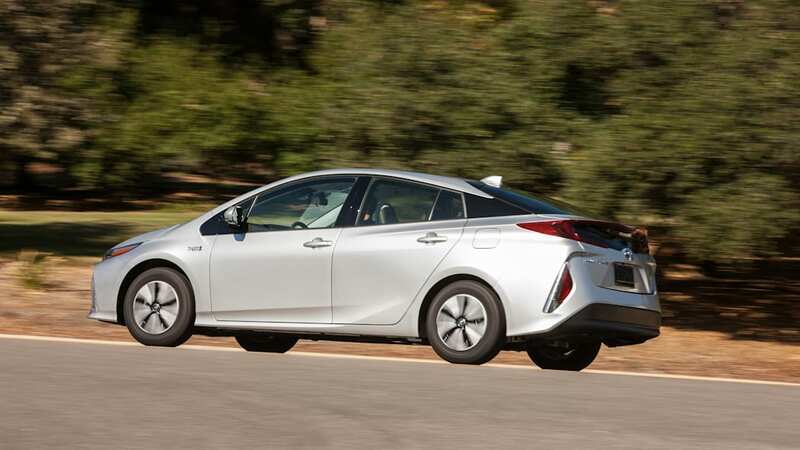 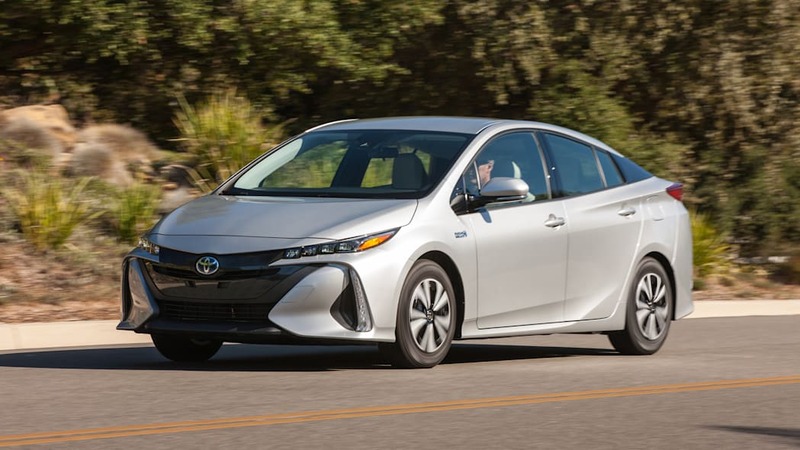 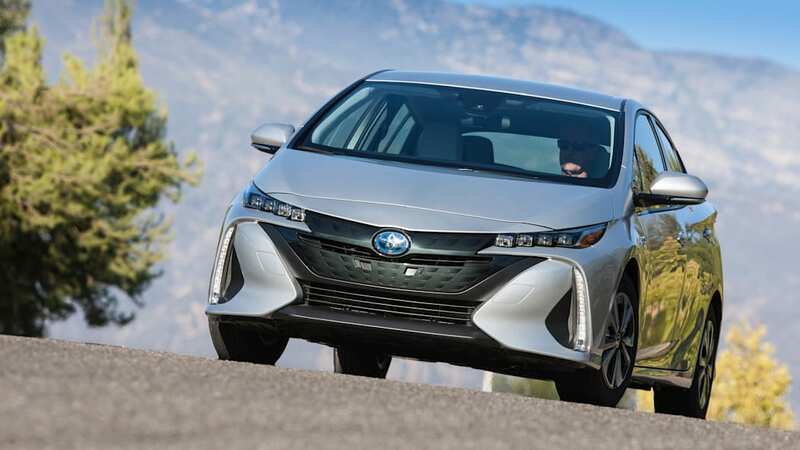 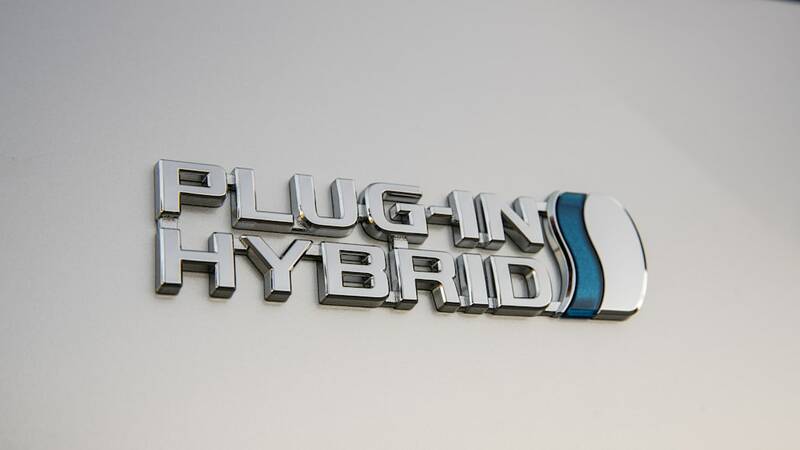 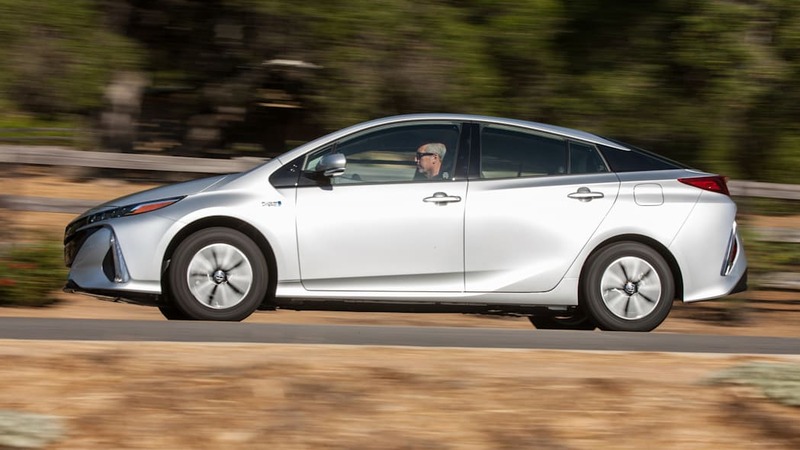 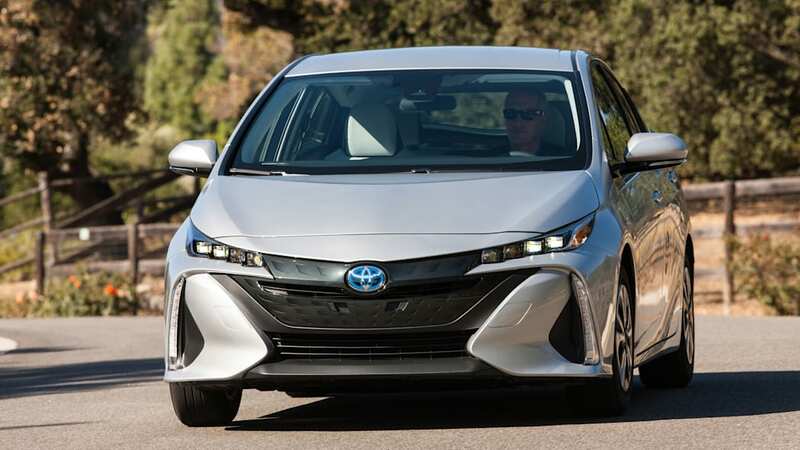 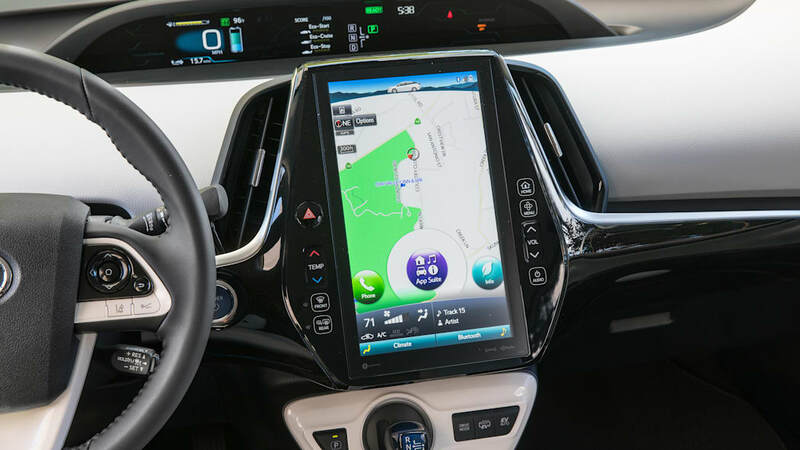 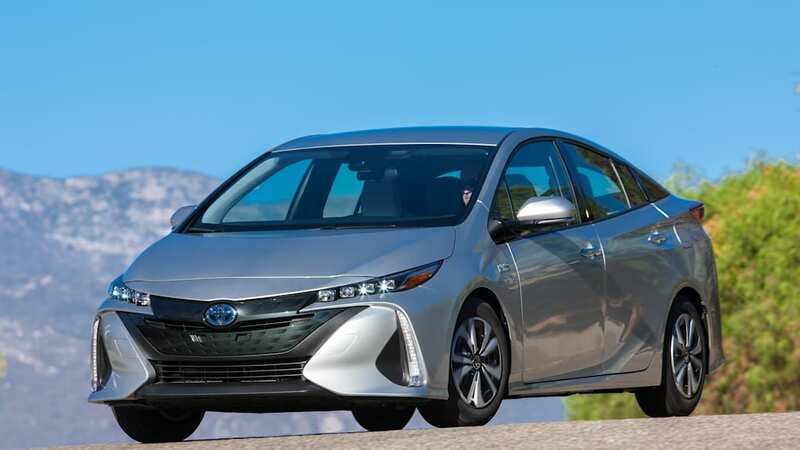 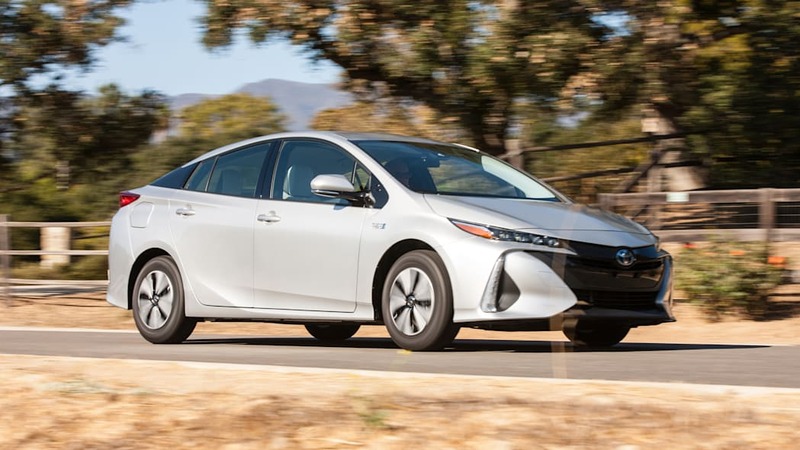 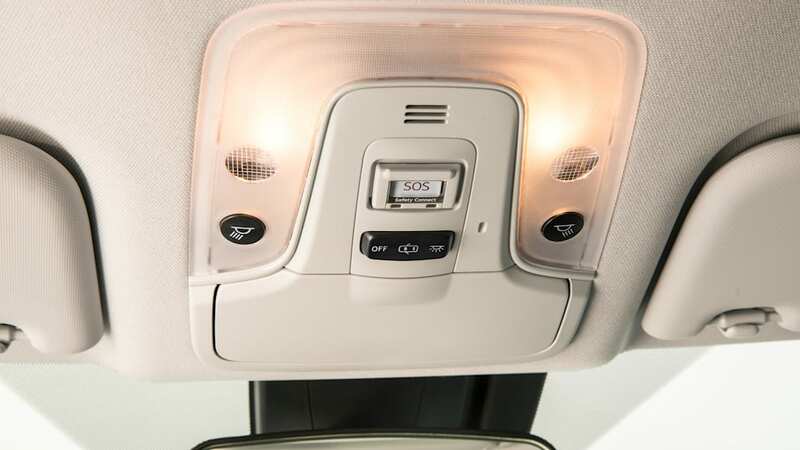 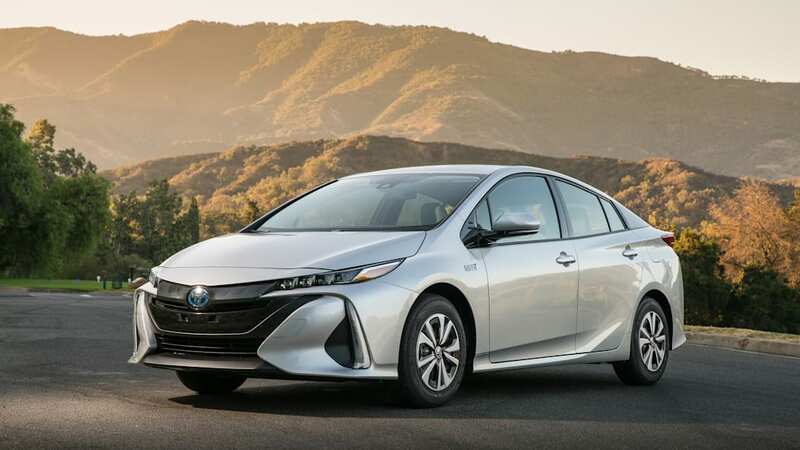 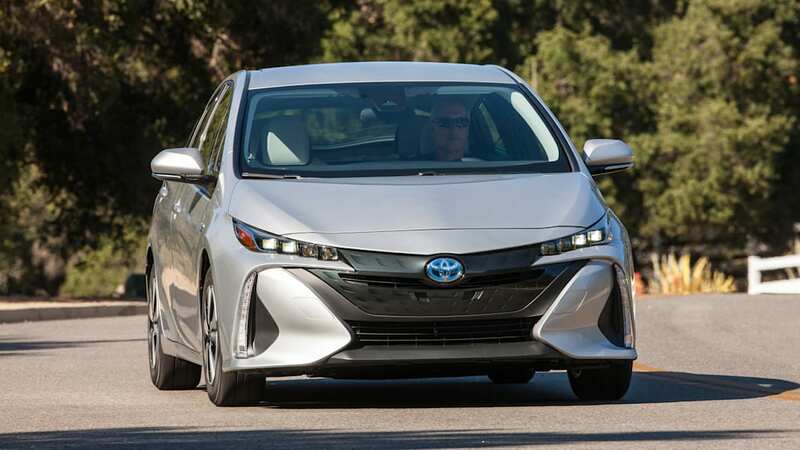 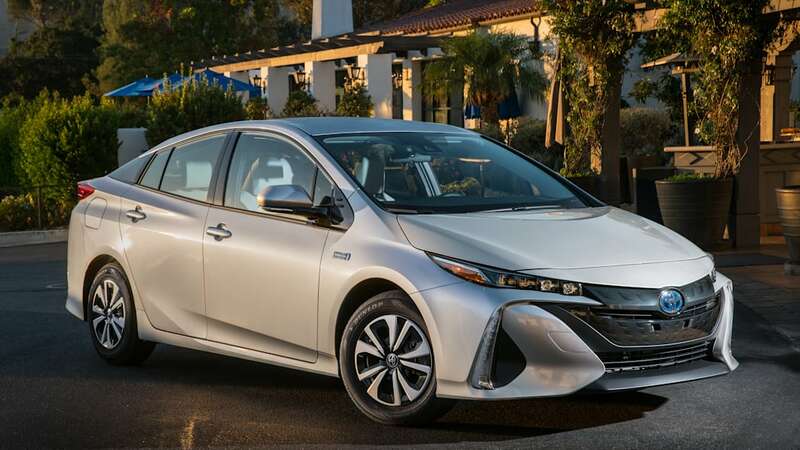 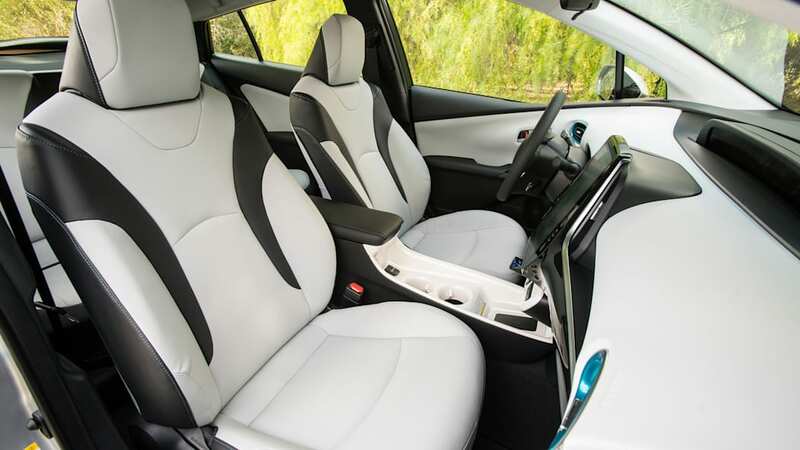 Well, if you have a base-model 2017 Prius and paid at least $4,500 in federal taxes, you could have instead purchased an entry-level 2017 Prius Prime (the one that plugs in, reviewed in full here) and saved $2,085. 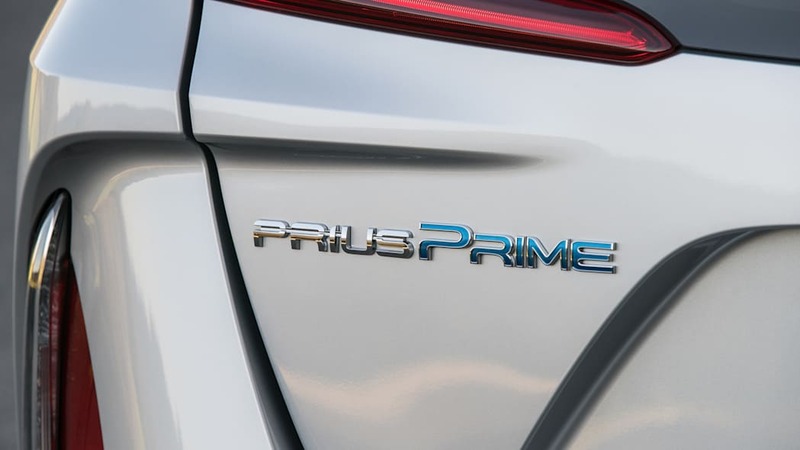 That's because the new Prime, which goes on sale this fall, will start at $27,100. 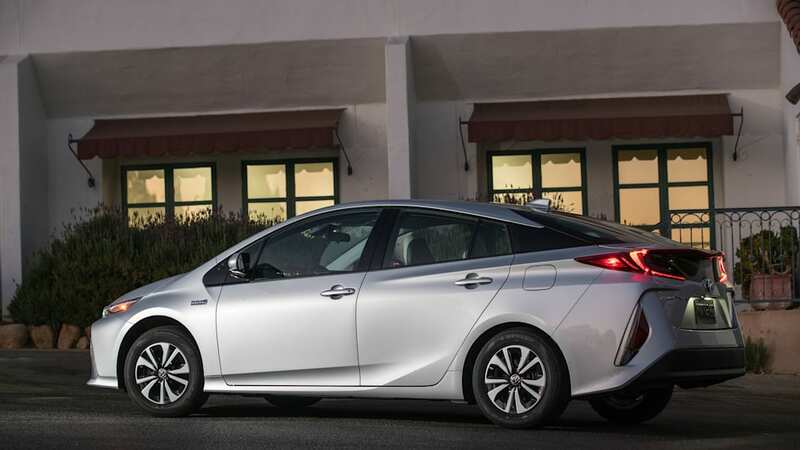 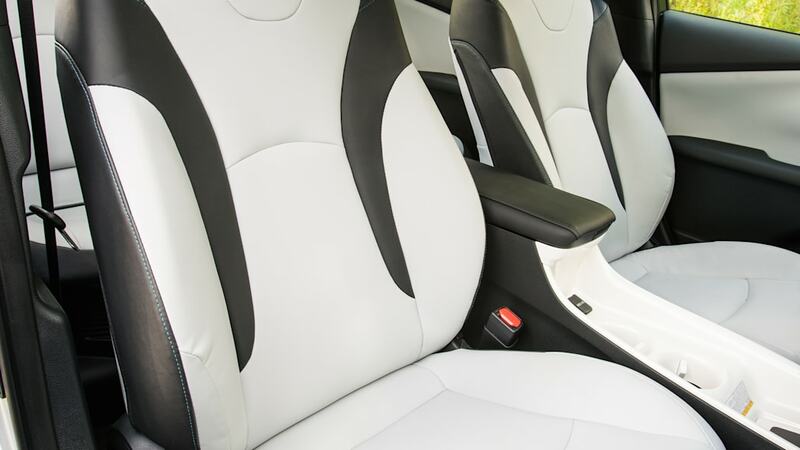 Two higher trim levels will be available, the Premium for $28,800 and the Advanced for $33,100. 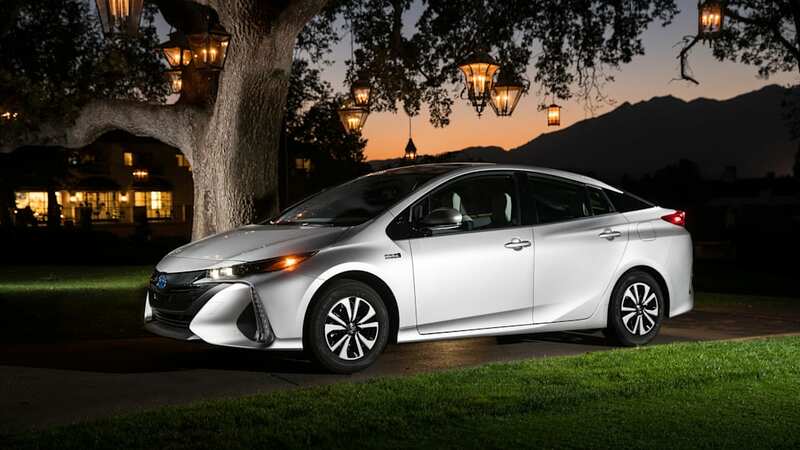 All three qualify for up to $4,500 in federal tax credit. 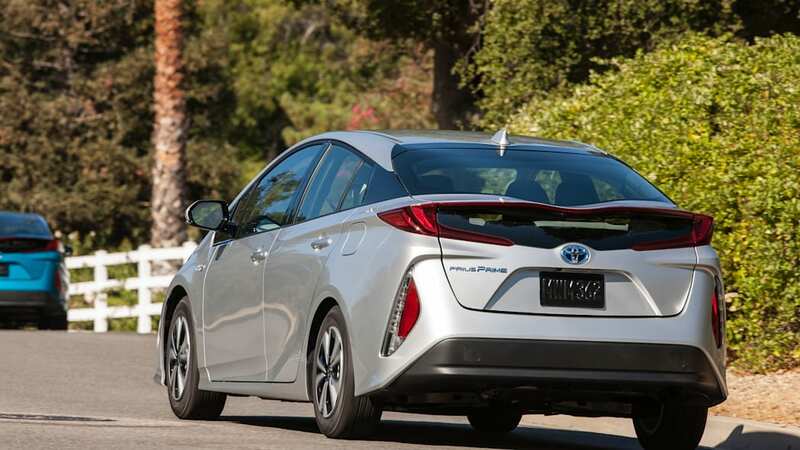 On the fuel economy side, the numbers are just as impressive: the official EPA estimates are 55 miles per gallon city, 53 highway, and 54 combined. 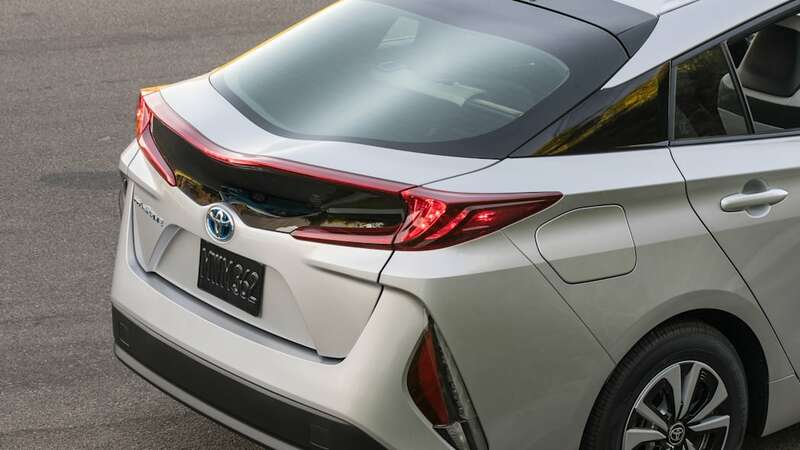 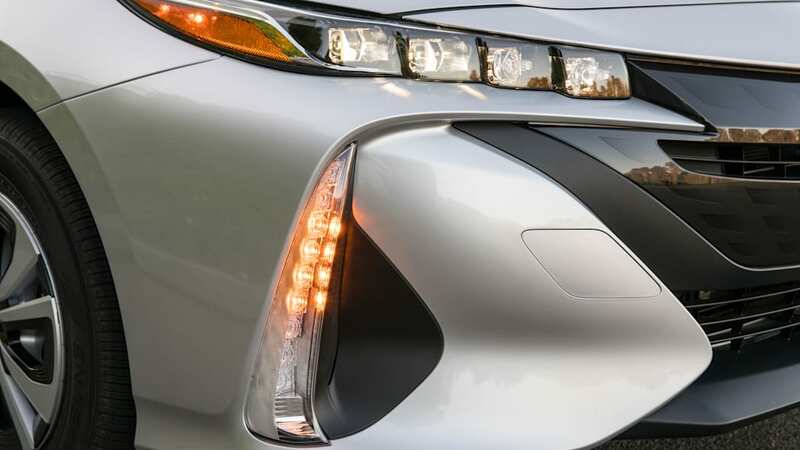 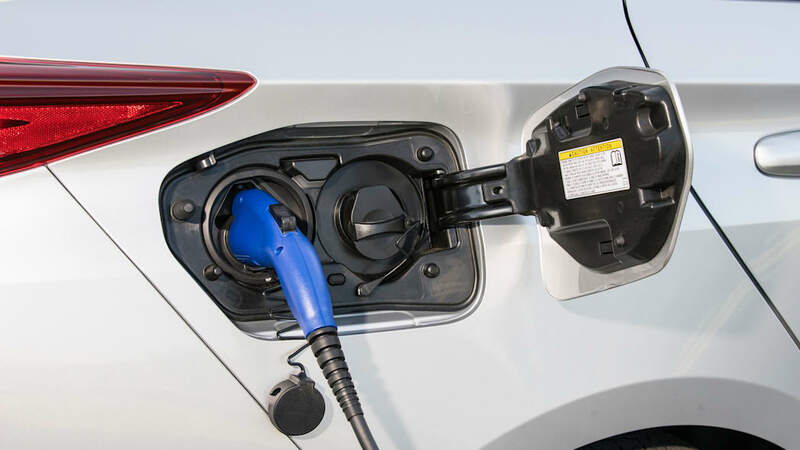 Since it is a plug-in, it also gets an MPGe rating, in this case 124 133 [Toyota updated the number after this post was published]. 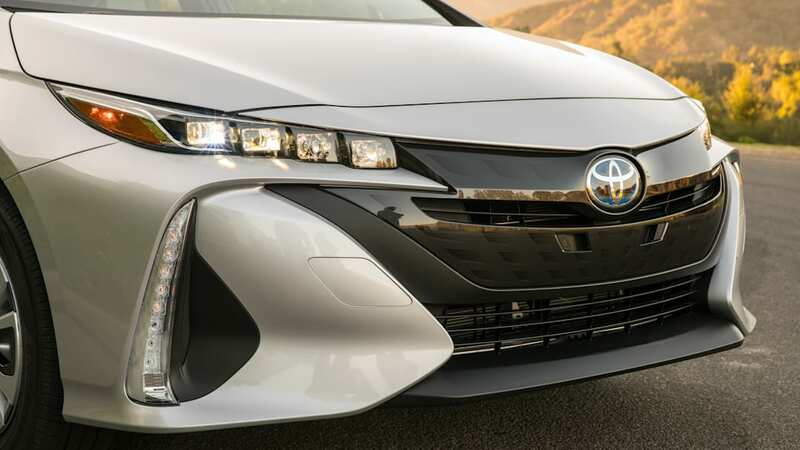 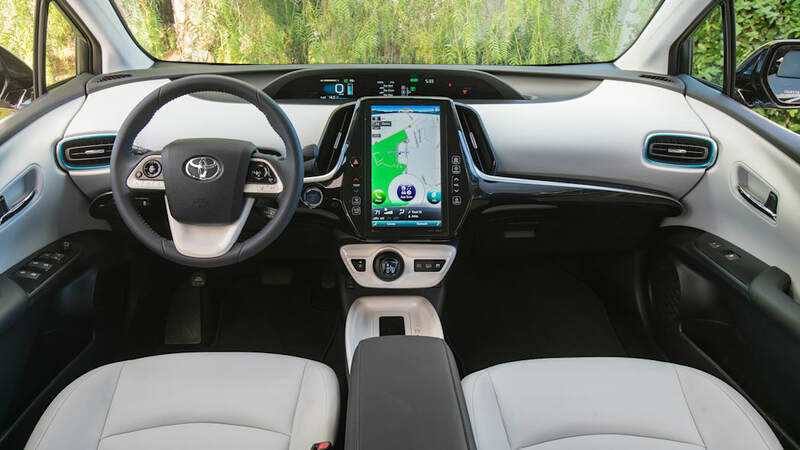 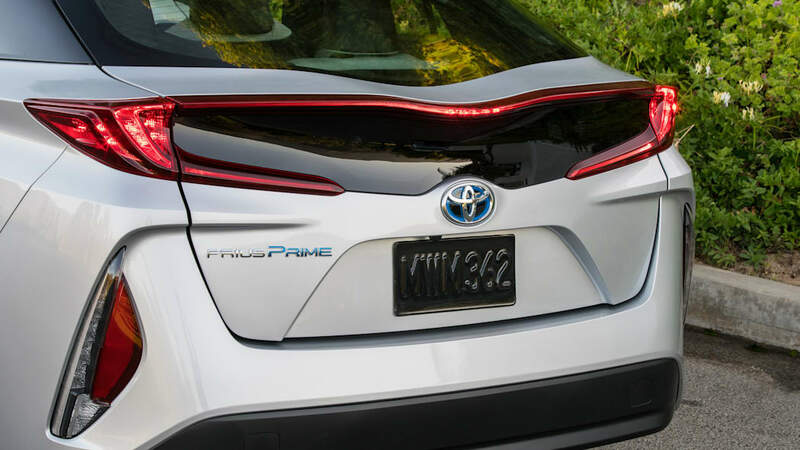 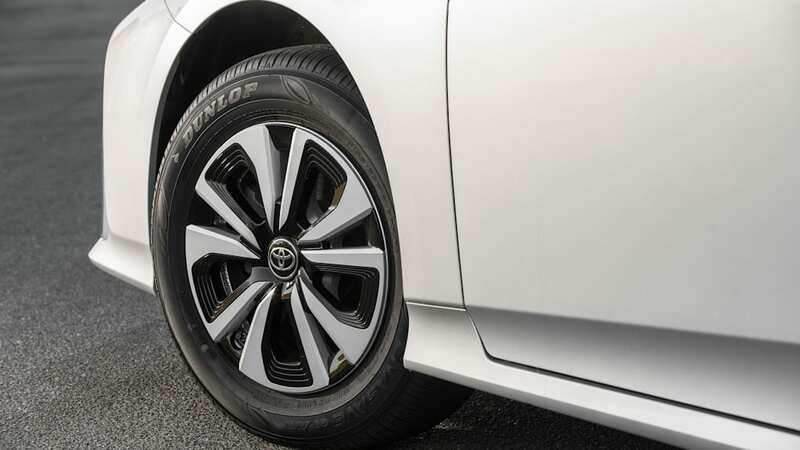 Toyota originally said the Prime would have an all-electric range of 22 miles, but it will actually come with 25 EV miles. 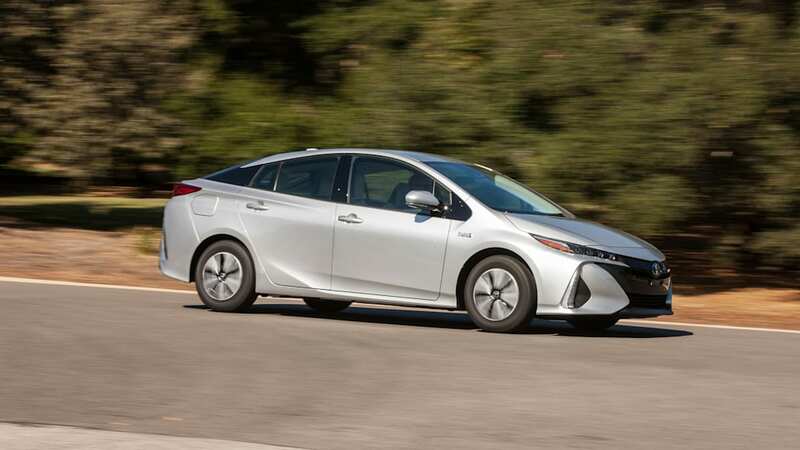 That's not class-leading by any measure, but it's not as bad as the first-gen Prius Plug-In's 11 miles. 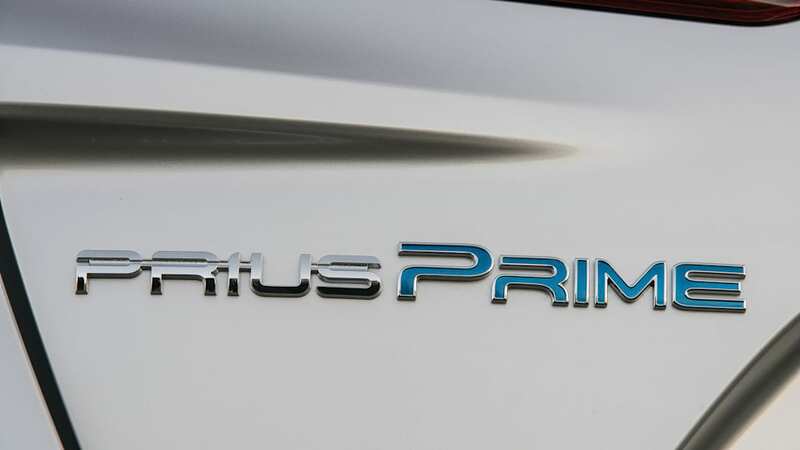 And the Prime starts out $3,000 cheaper than the earlier model, too.